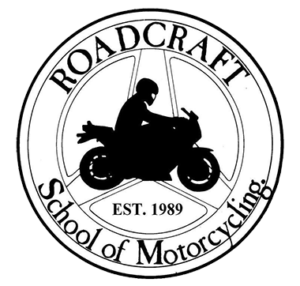 To keep our own riding ability to the highest possible standards, we at Roadcraft Motorbike school in Nottingham entered Road safety competitions which were organised by police in the Midlands. We were very successful and won many awards. There are no other schools that we are aware of that have won as many awards as we have. By keeping our riding and training standards as high as possible, we feel that these successes will be passed on to you! 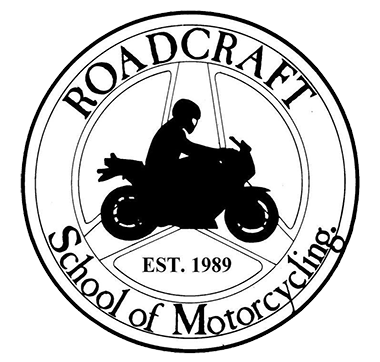 Russ Stevenson, the school’s owner has over 33 years of Instructing experience, Starting with a Motorcycle Training school called Star Rider in October 1984. To keep his riding and training at the best standard possible he also entered various road safety competitions which were Organised by the Police forces in Staffordshire and surrounding areas culminating in many awards and trophies, we believe there is no other motorcycle rider or instructor in the UK with as many awards.